For your convenience a reservation request can be made at any time online. Or if you prefer to give us a call and speak to the innkeeper, you can do so 9am – 8pm. If you have any questions about the property, the Greenwood Lake area, or if you’d like some local recommendations feel free to email us. 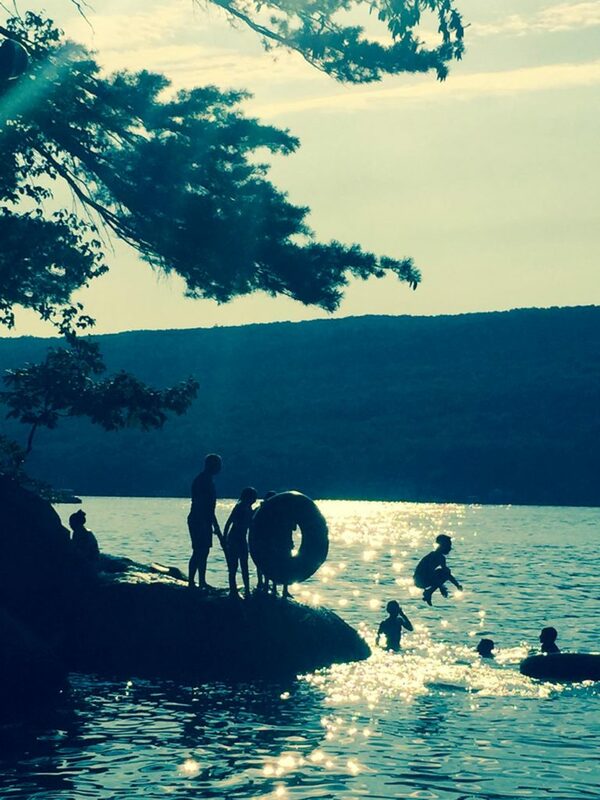 Come see the splendor of the Lower Hudson Valley and Greenwood Lake. The Innkeeper is always available to answer your questions about your stay. Send the Innkeeper an email with your questions and/or details.